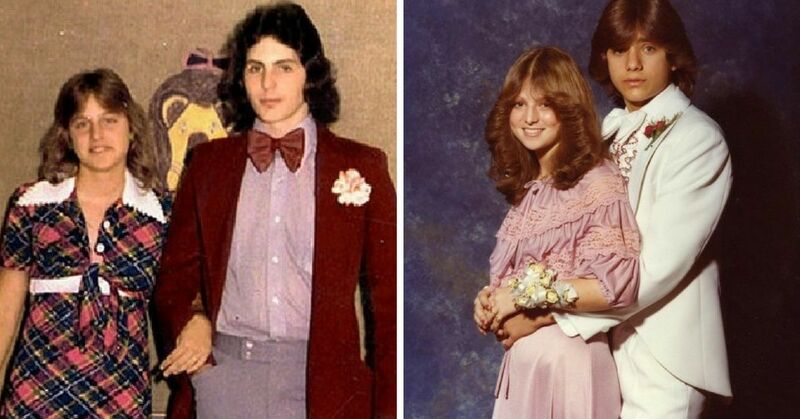 Let's face it: kids are jerks sometimes. As much as we like to think of them as happy little bundles of joy, the reality is that kids love few things quite as much as finding fun ways to hurt their friends. 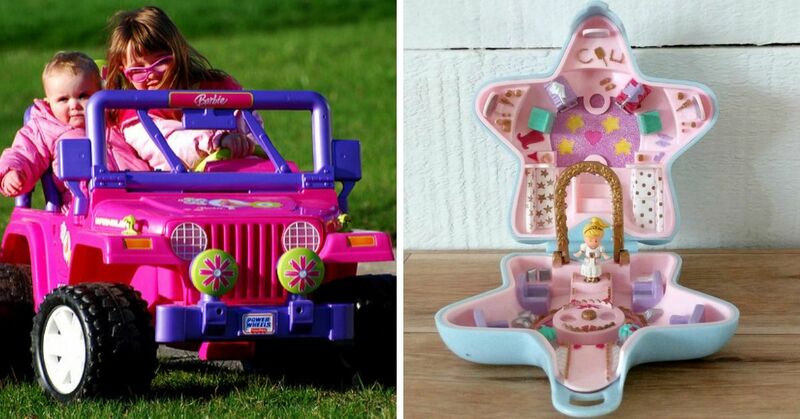 Of course, we were no different as kids, and these 10 toys prove it. 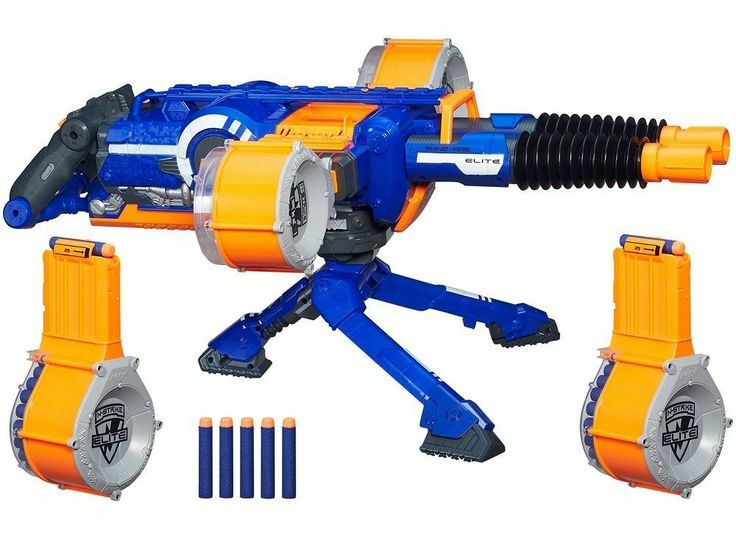 While these were supposed to be the "safe" way to have kids shoot each other (given the ammo is made of soft plastic darts), let's get real here, anything shot at a speed that can cover 70 ft in about 2 seconds is going to hurt. Especially if you take one in the eye or neck. 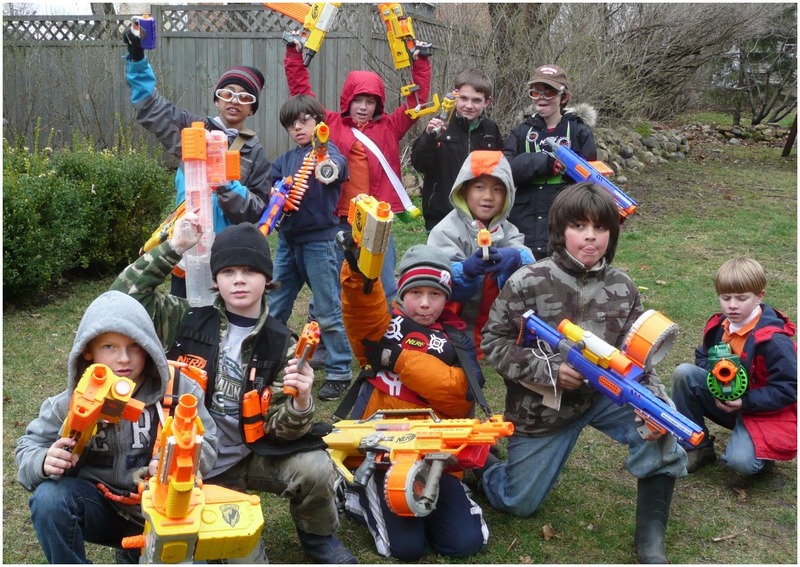 Now THIS was where the real warfare came in. 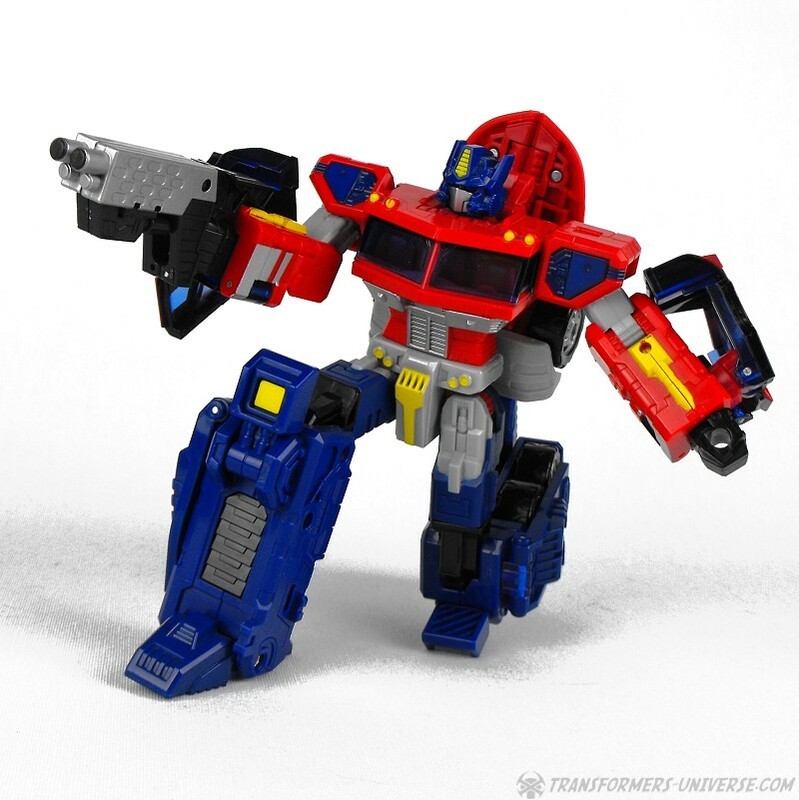 Any time a Transformer or Teenage Mutant Ninja Turtle came with a gun of some kind that featured "firing action," you just knew that this was going to be the perfect toy to use to torment your little brother. That is, until mom got fed up and took it away. 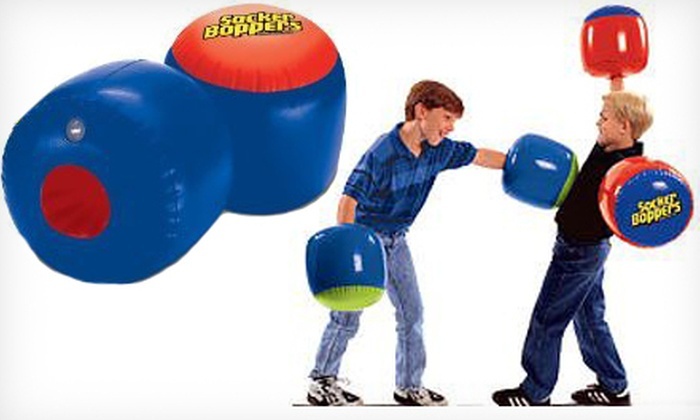 I mean... punching someone in the face is still punching someone in the face, even if it's done with a giant inflatable cushion tied to your fist. I mean sure, you're less likely to have something broken by one of these, it still freaking hurts! 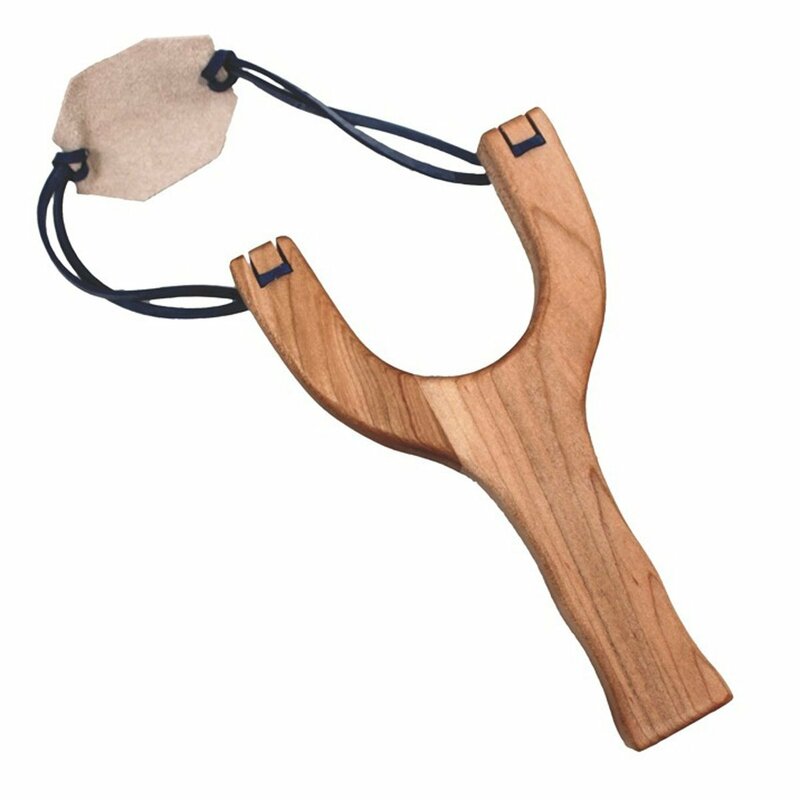 Okay, in some places these things are classified are legitimate weapons, and frankly, anyone who gets hit by a rock thrown by one of these could probably agree. 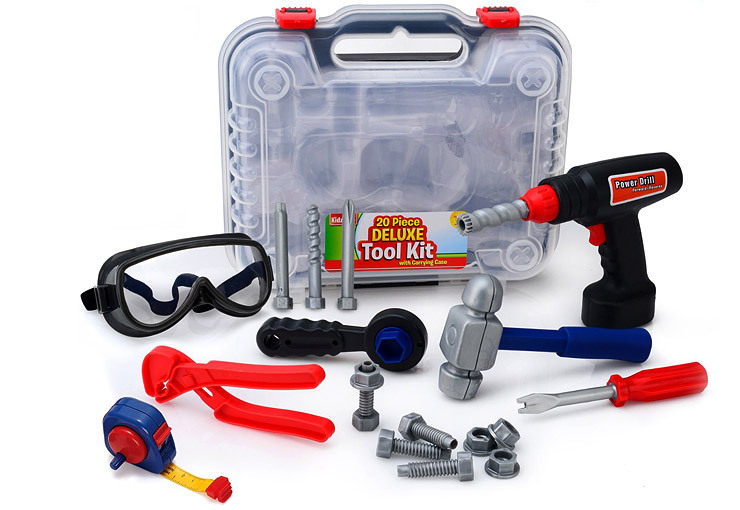 Every kid liked to pretend to fix things with their own plastic tool set, but when your sibling or another kid got on your bad side, those tools suddenly became things we used not to create or repair, but to destroy. 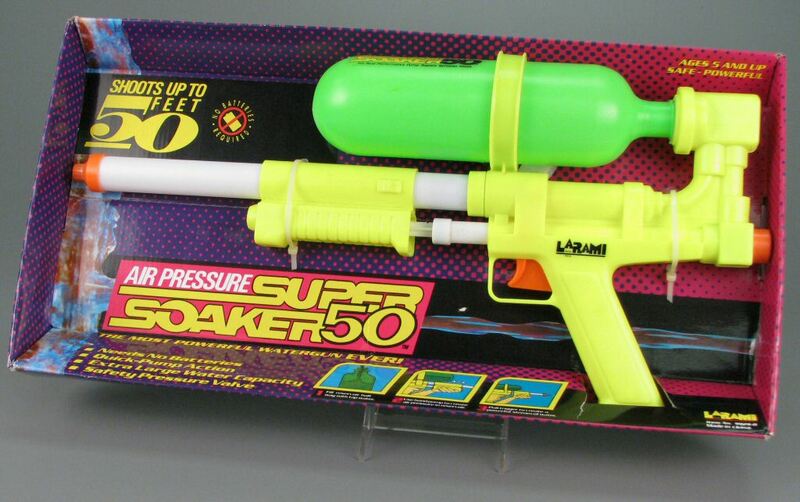 Sure, these were basically just water guns, but between the pressure some of these fired off with, as well as our tendency to aim for the face, water can still hurt. 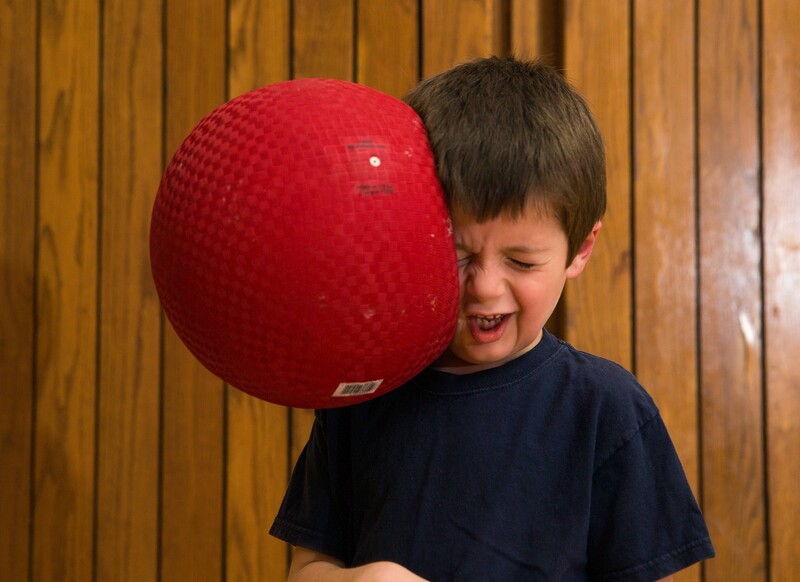 Whether it was in gym class or on the play ground, these bright red bastards hurt like hell when you got hit with one of them, and if you're anything like me, you got hit with them a LOT. 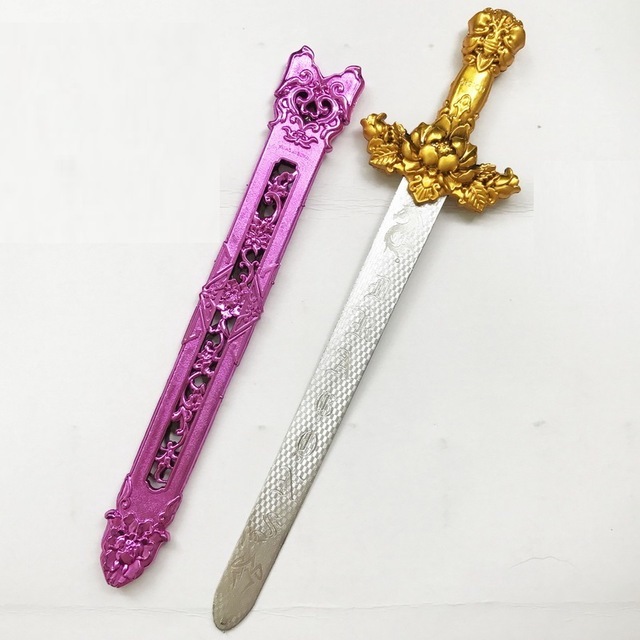 There's no two-ways about it: we loved things like plastic swords and shields, and they just gave us new and creative ways to hurt each other (or rather old ways, given what these were inspired by). 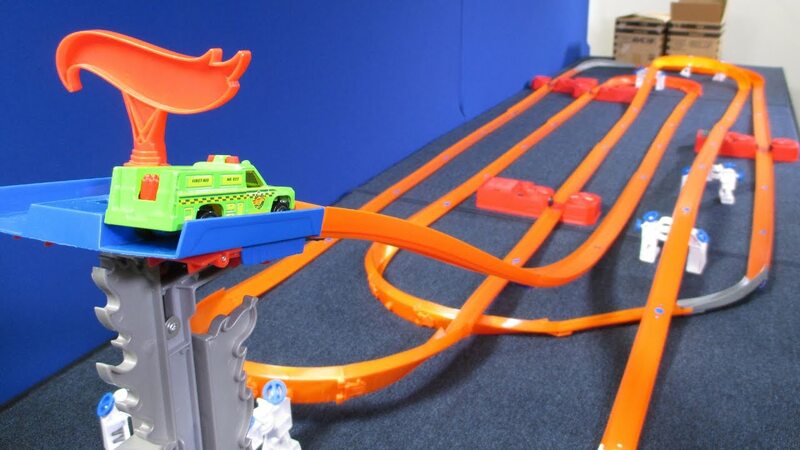 Sure, playing with Hot Wheels is pretty safe and ultimately harmless, but MAN were those tracks great for fighting with if you and your brother were especially pissed off at each other. Fireworks come equipped with warnings about needing to be very, VERY careful when using them, but that sure as hell didn't stop us from throwing lit ones at each other. 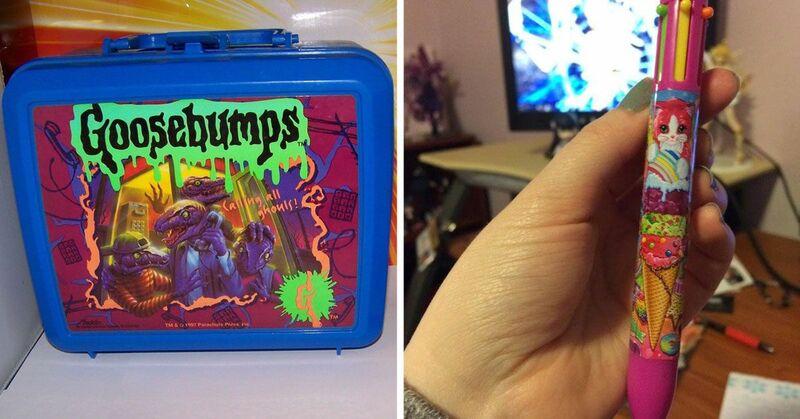 What toys did you get hurt by the most as a kid?